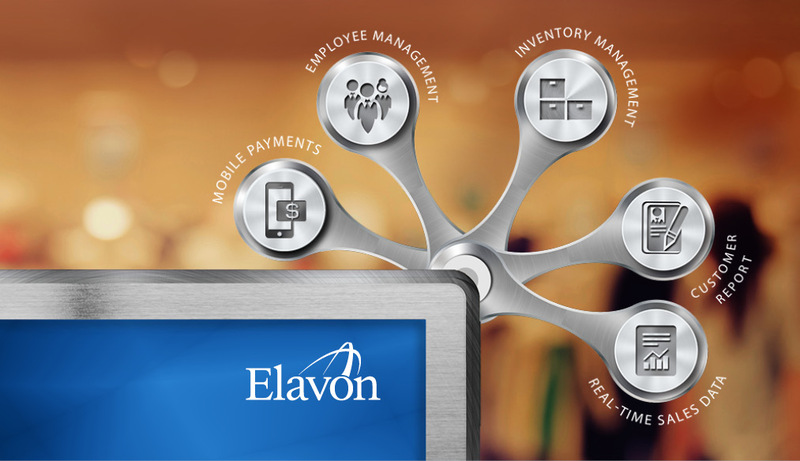 For us, marketing Financial Services is really about education, technology, and people. 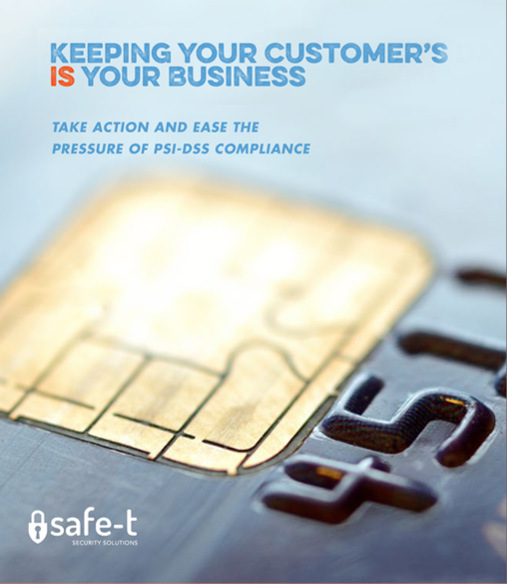 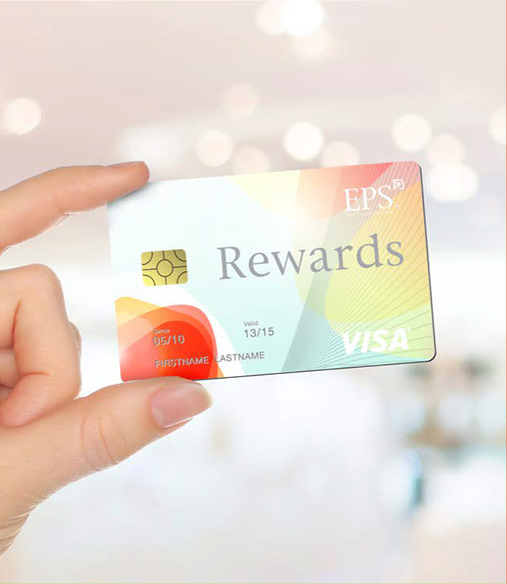 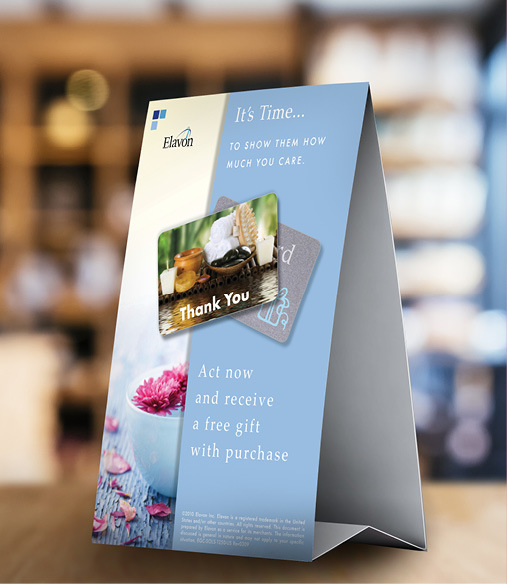 For two-plus decades, we’ve produced loyalty programs, security and compliance initiatives, partner / stakeholder communications, product branding and new corporate identities.  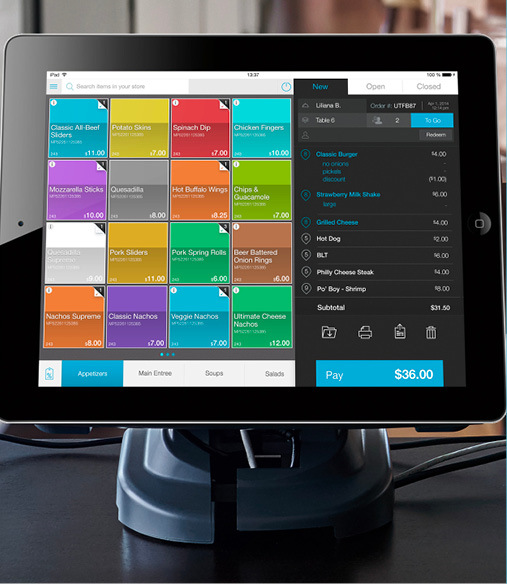 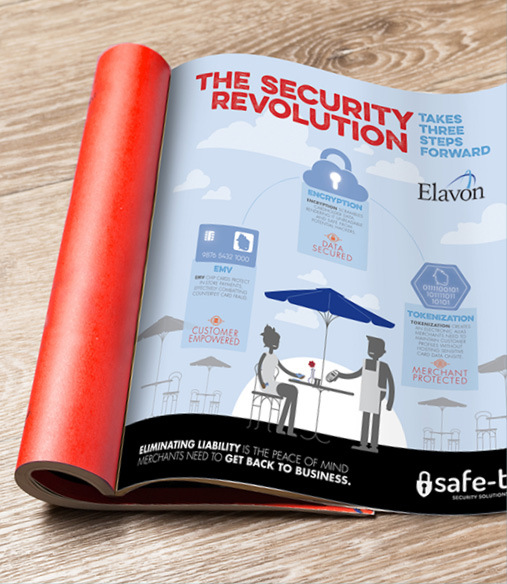 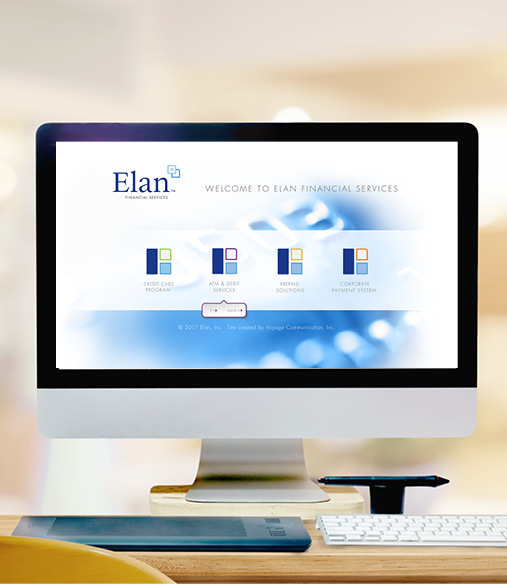 Elan is America’s leading agent credit card issuer. 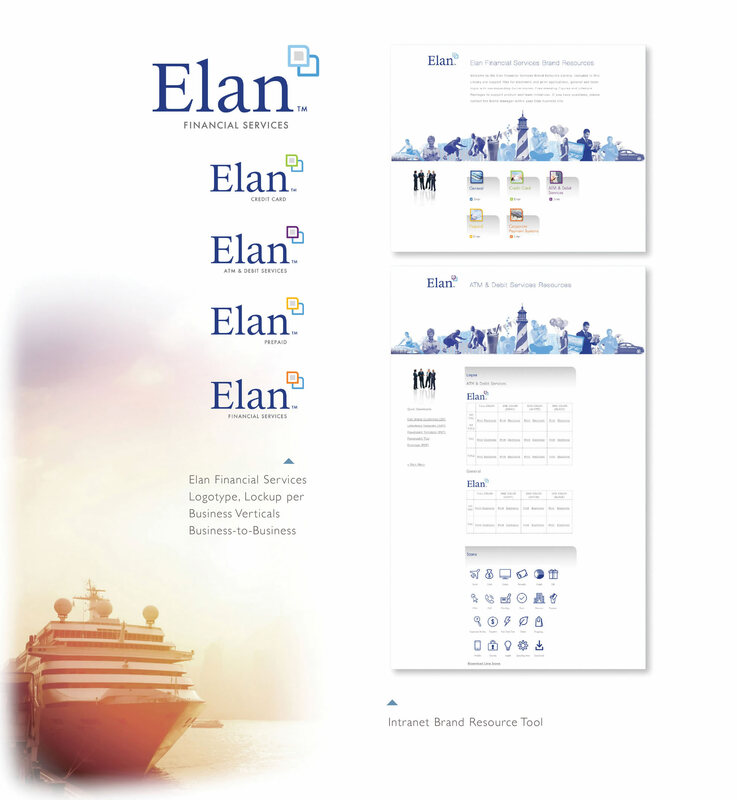 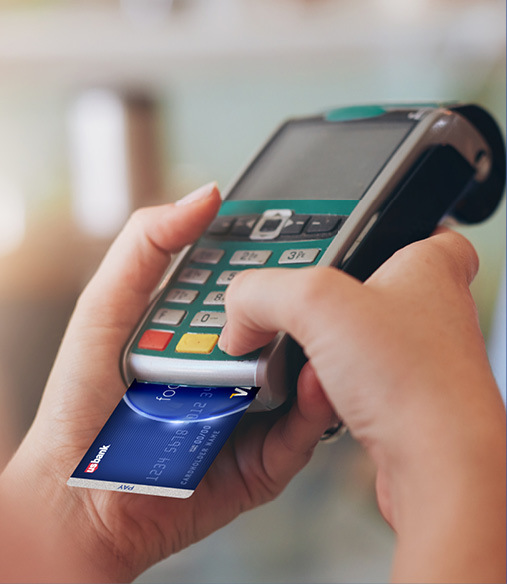 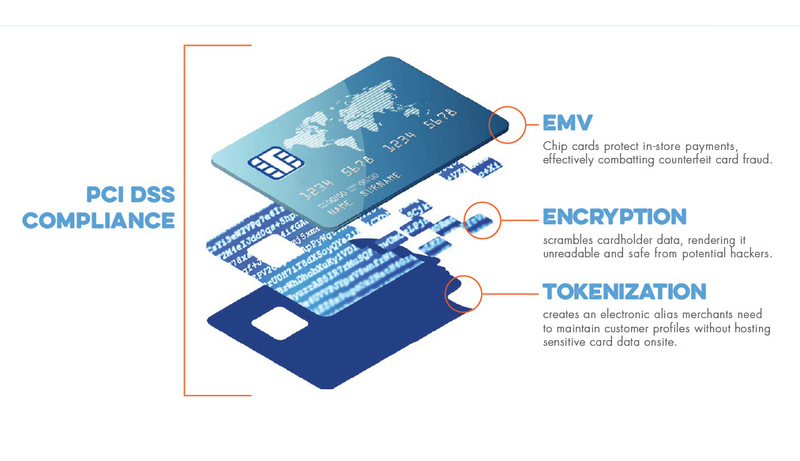 In support of a new branding initiative for Credit Card, ATM and Debit, Prepaid and Corporate Payment solutions, Voyage develops the Elan Financial Services Brand Resource Library. 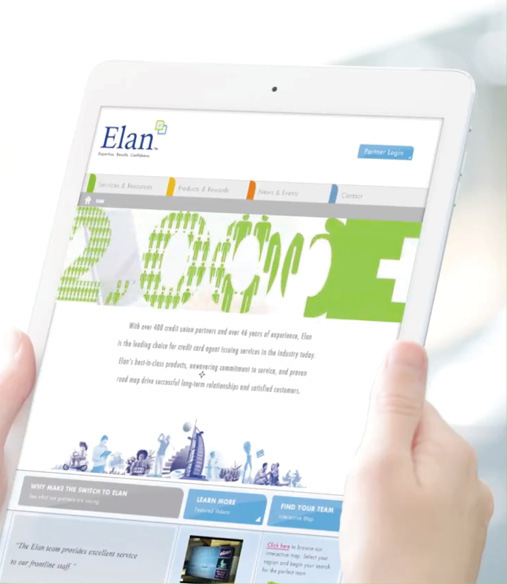 The Elan logotype and lockup graphic are the foundation of all communications. 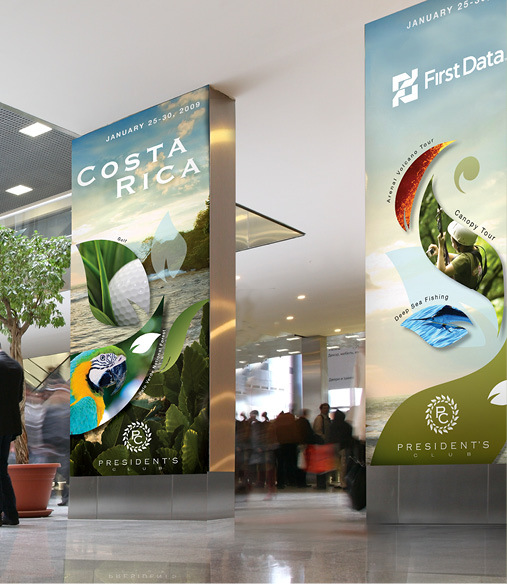 Subsequently, additional graphic libraries are created to support a wide array of projects, including Cornerstones, which identify each unique team / vertical, Lifestyle Montages, which illustrate diverse markets and products and finally, Freestanding Figures, which add an additional layer of humanity.